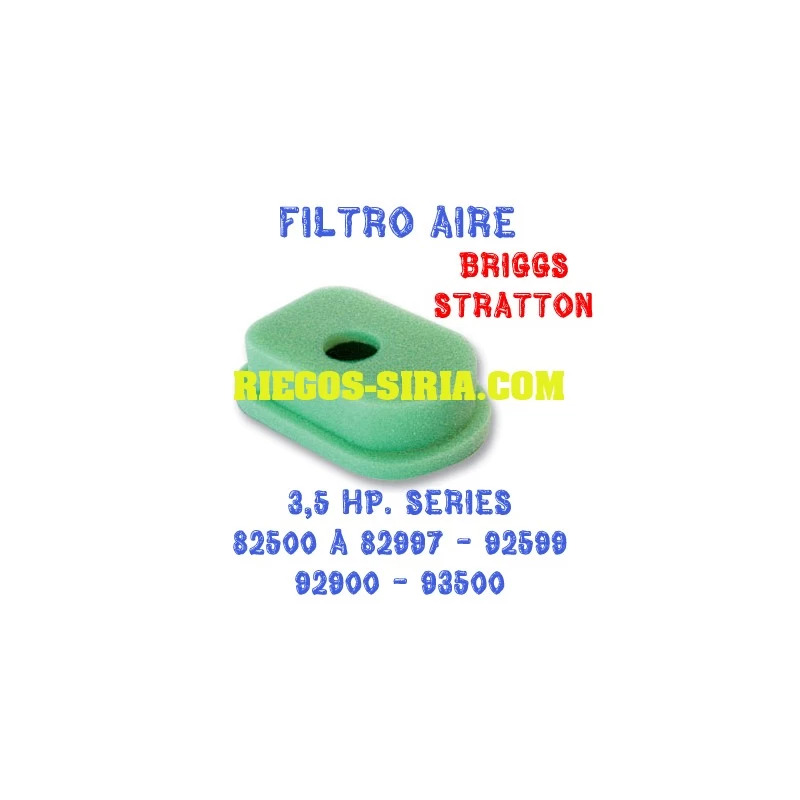 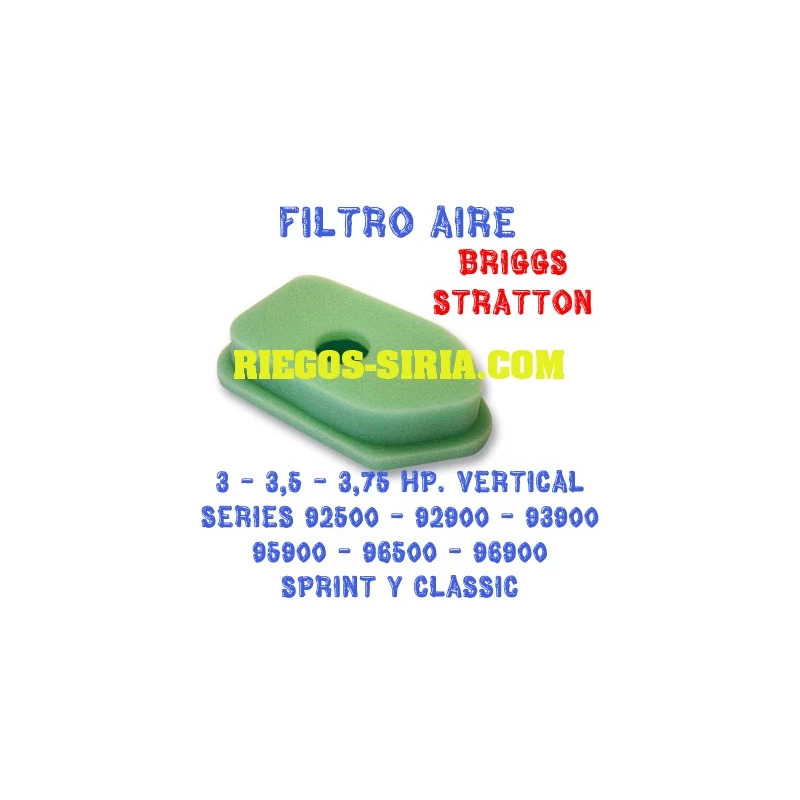 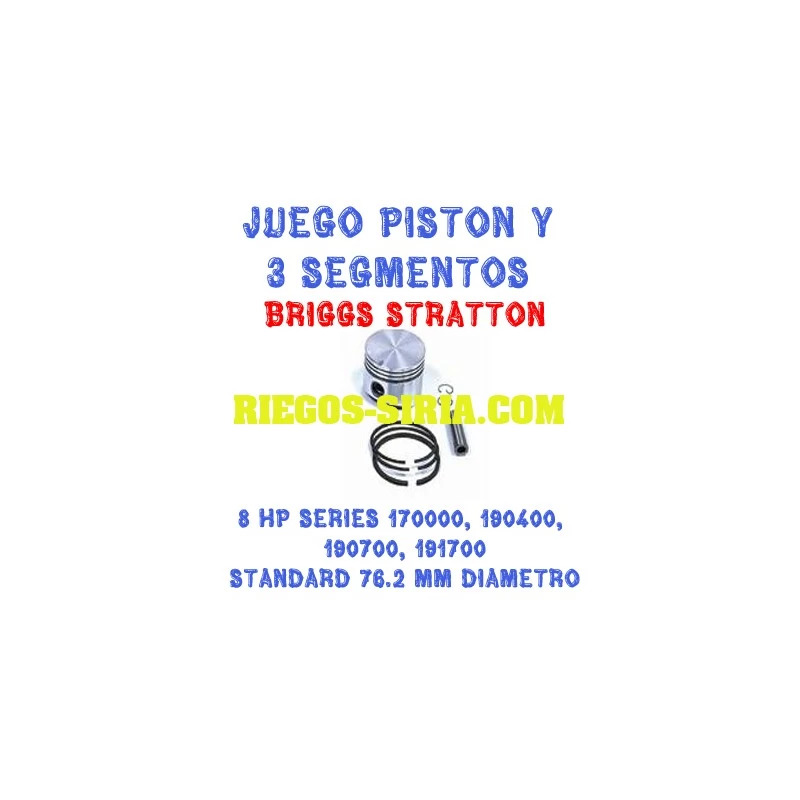 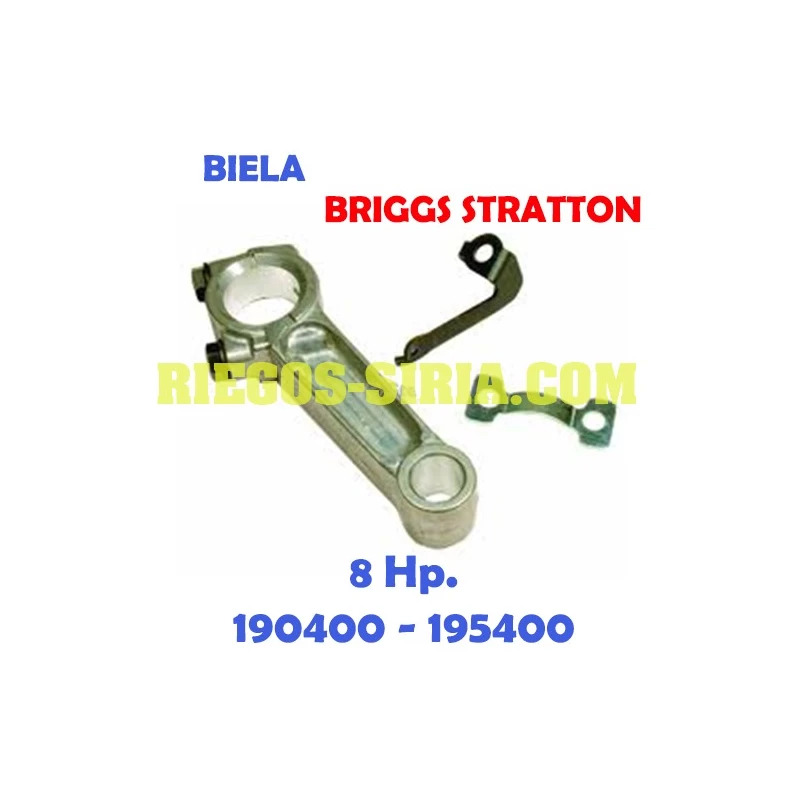 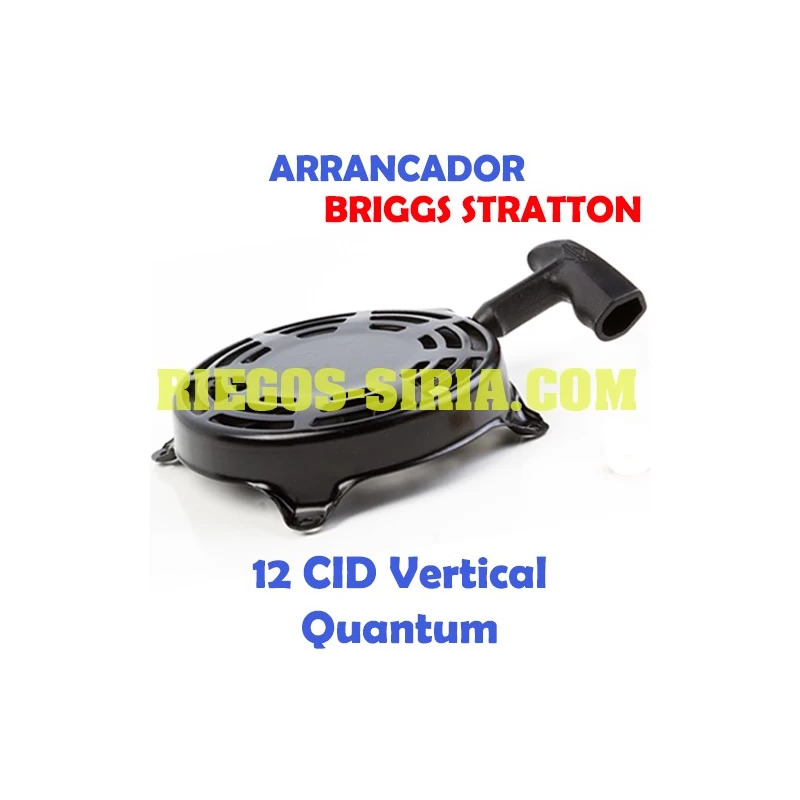 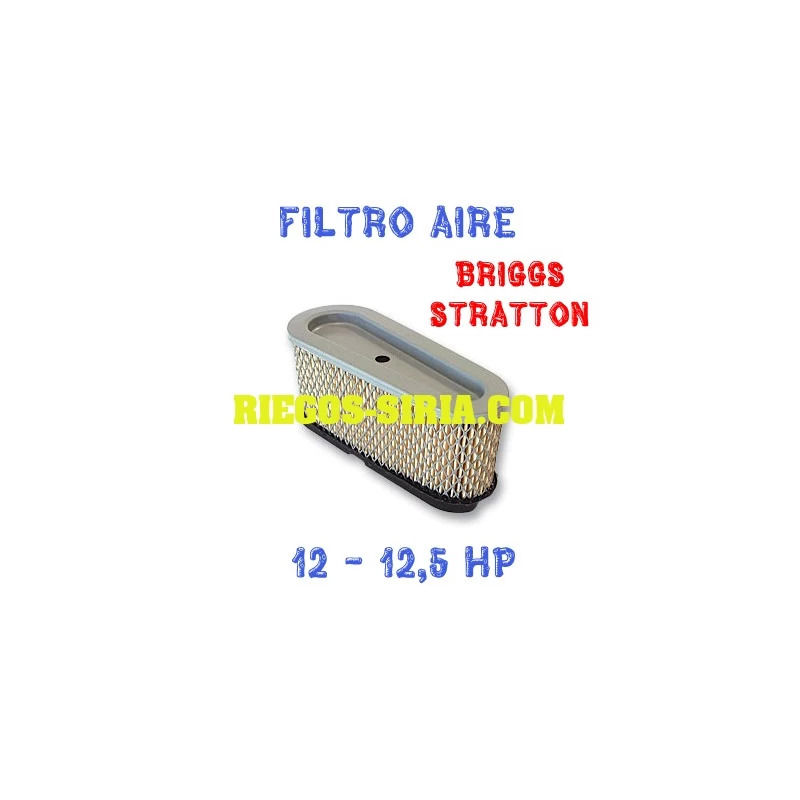 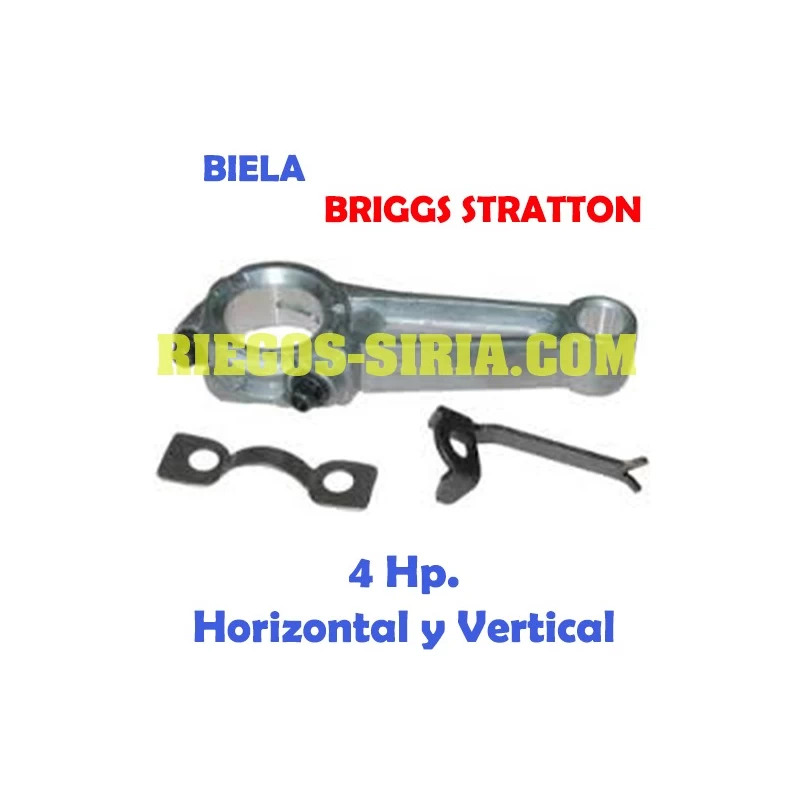 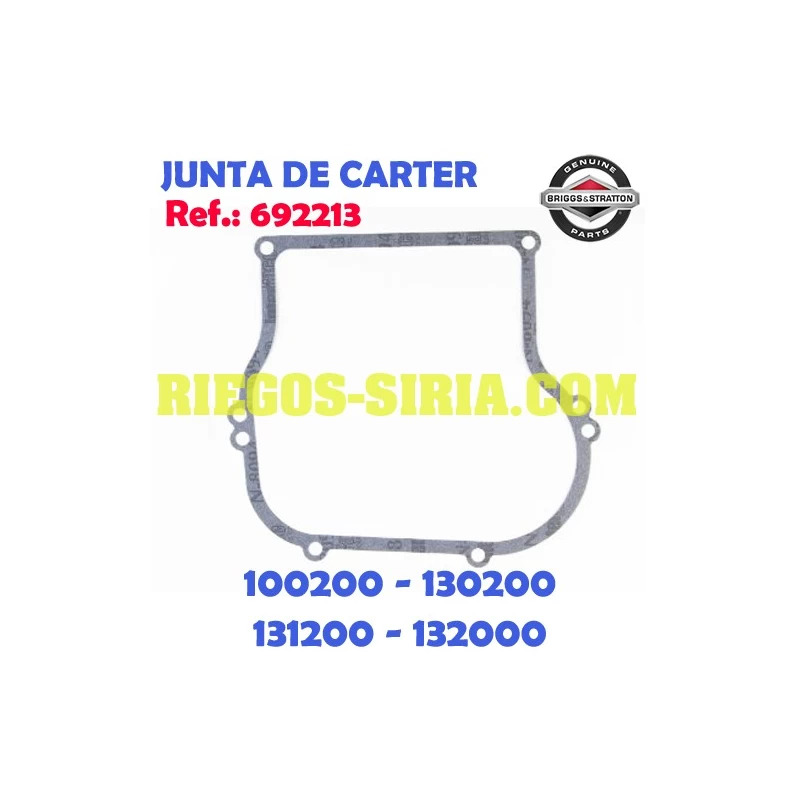 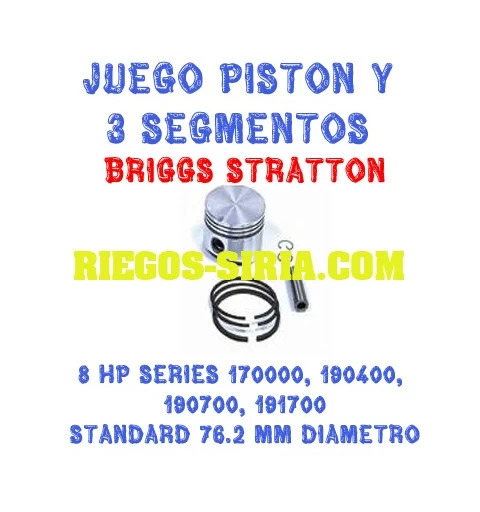 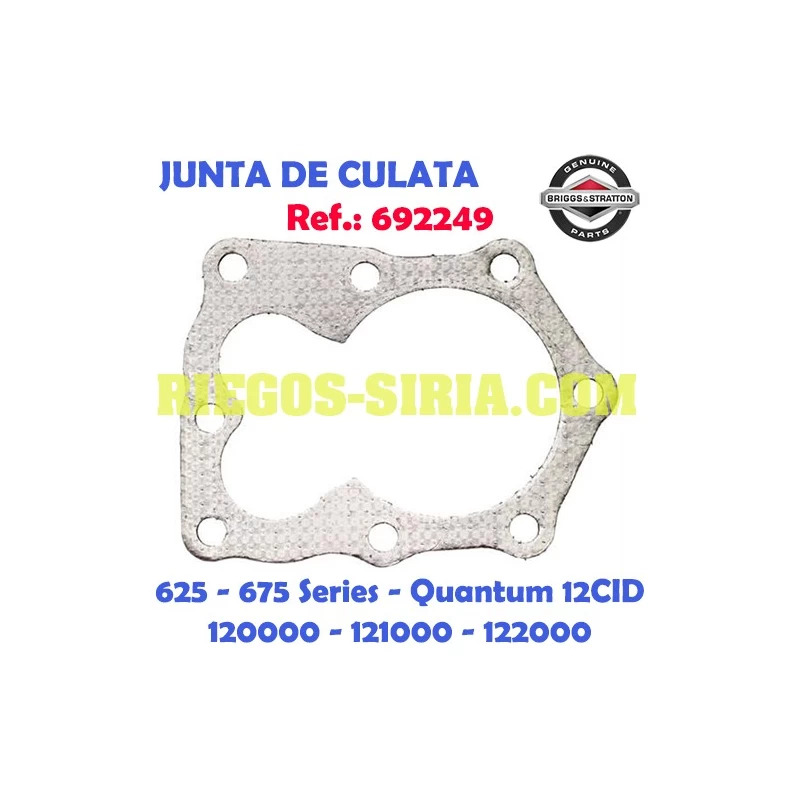 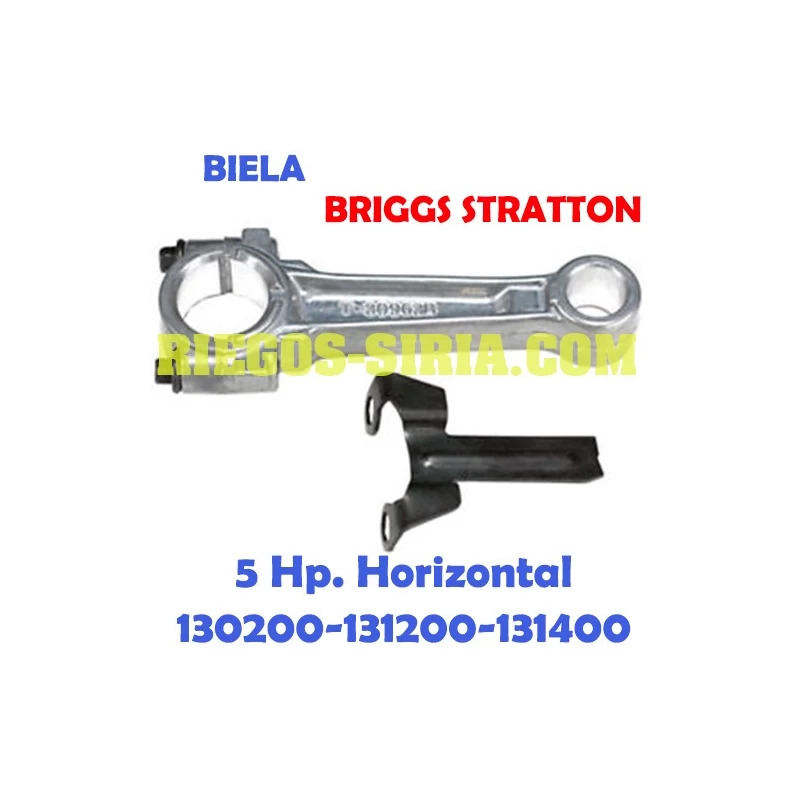 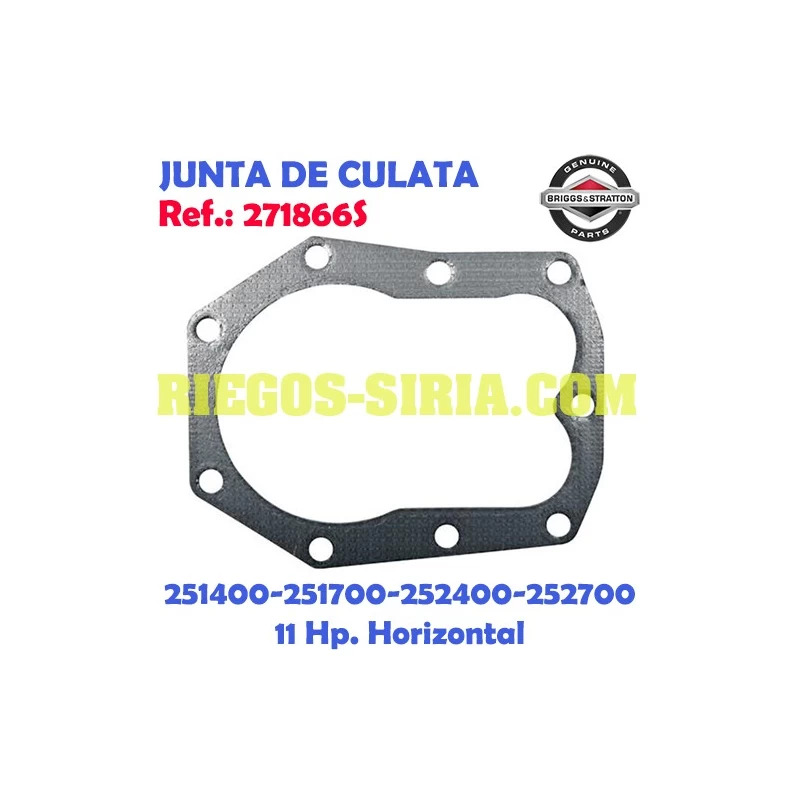 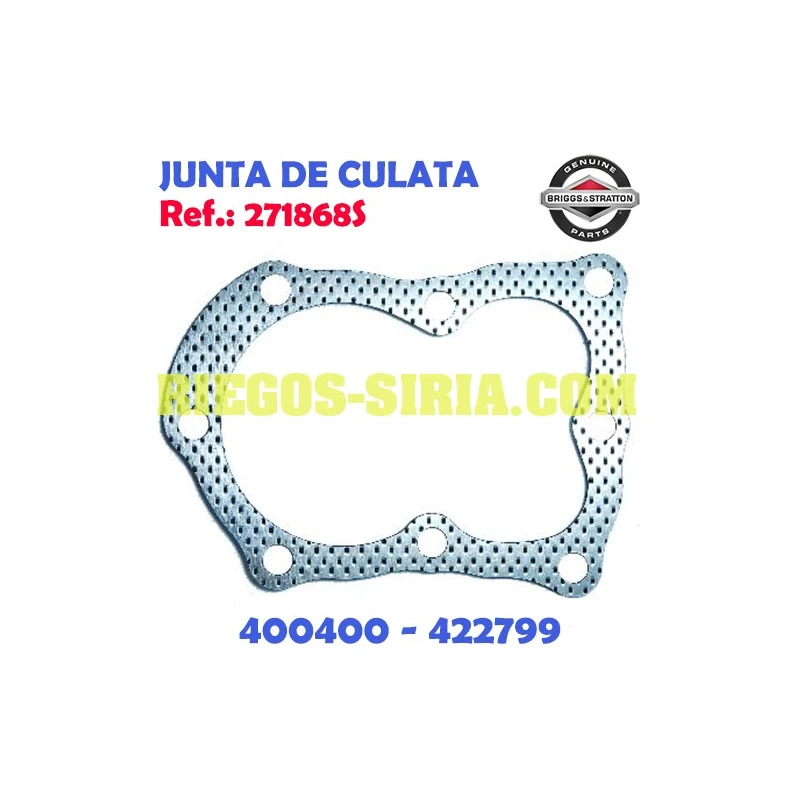 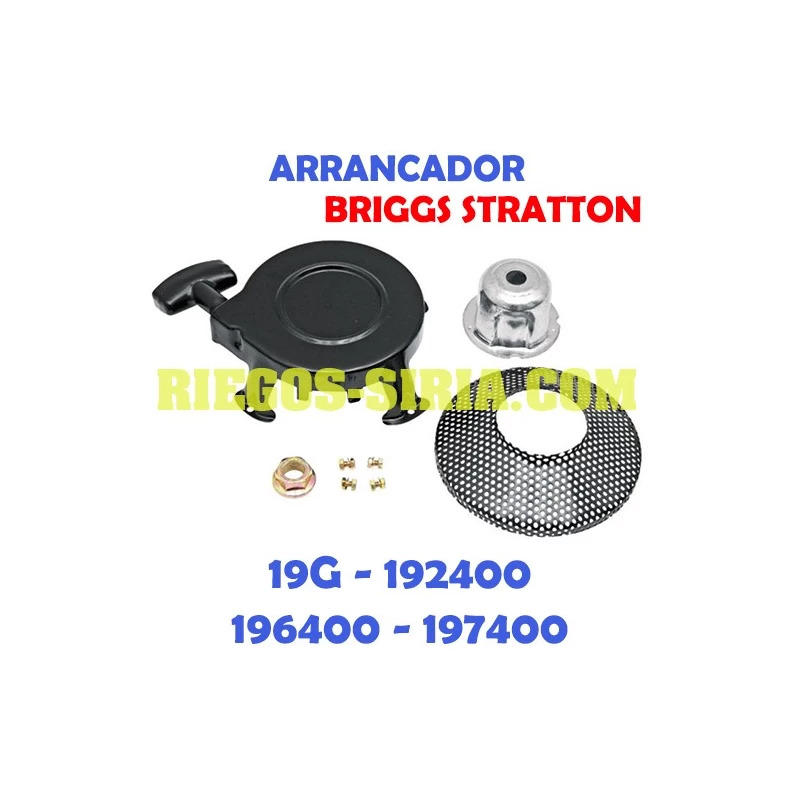 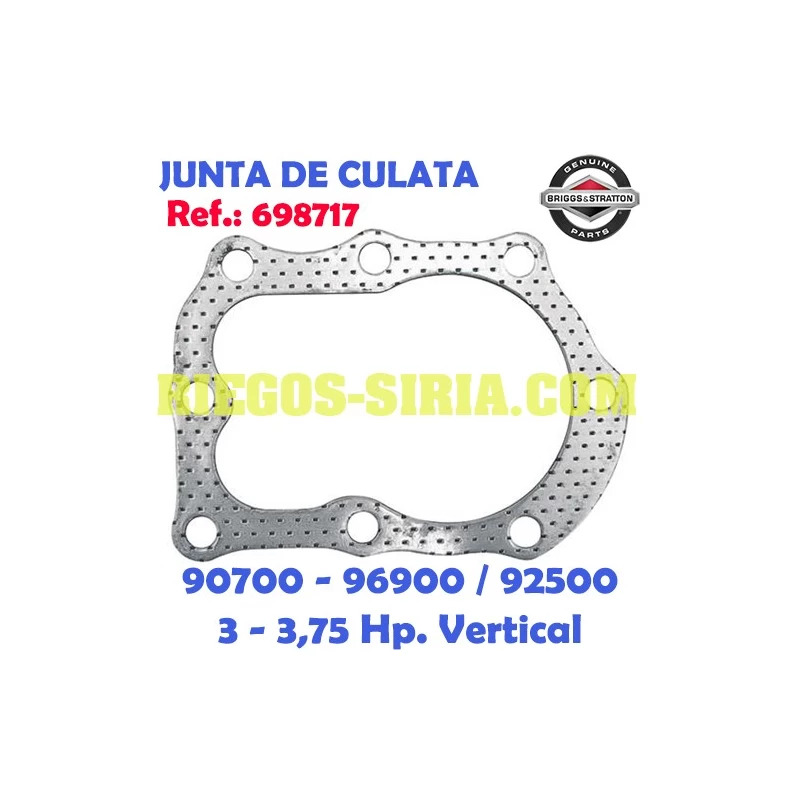 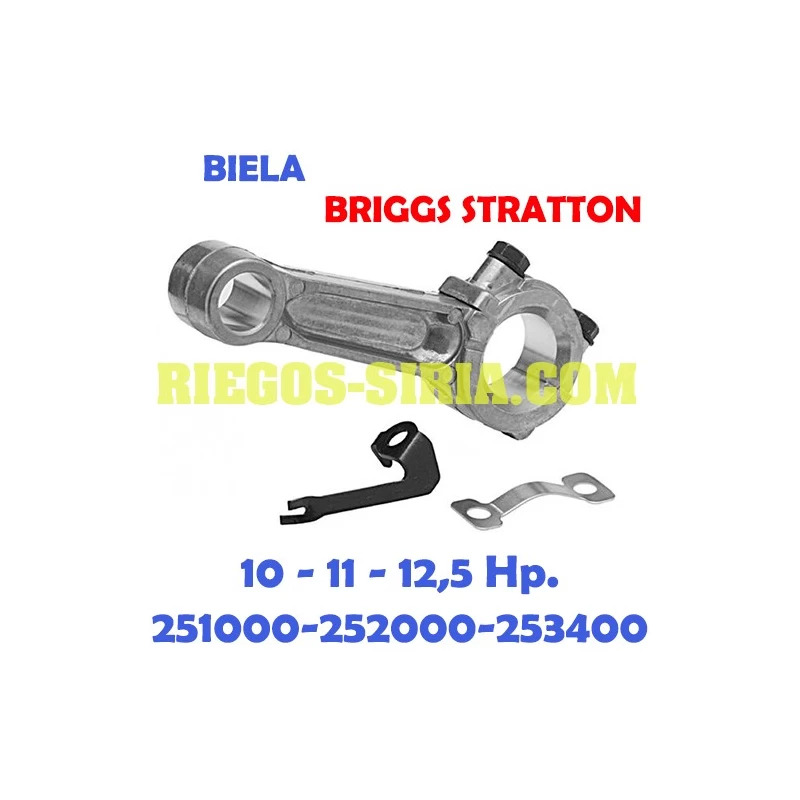 Pistón Completo Briggs Stratton 8 Hp. 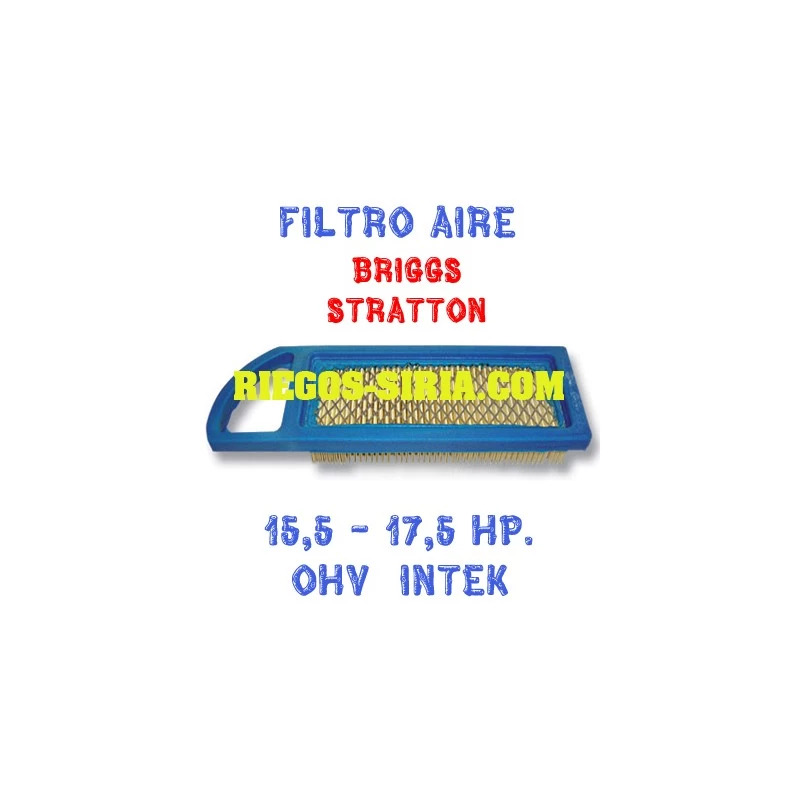 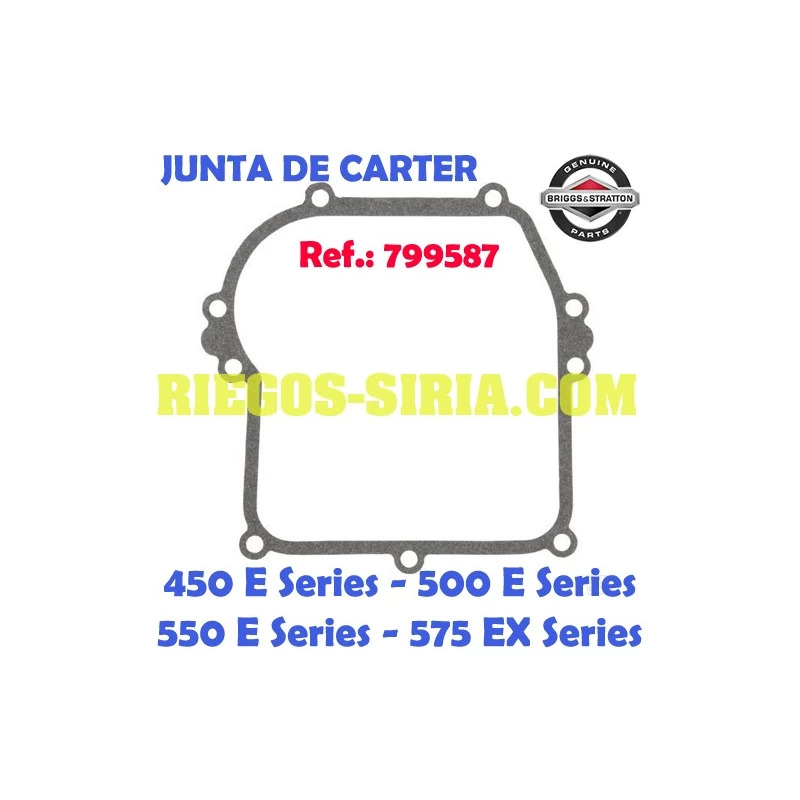 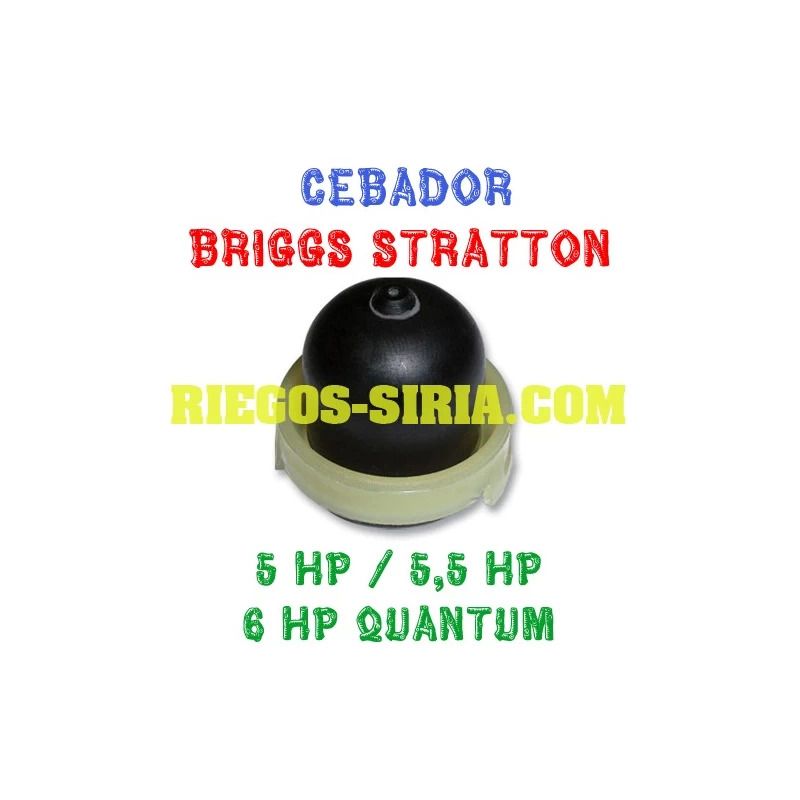 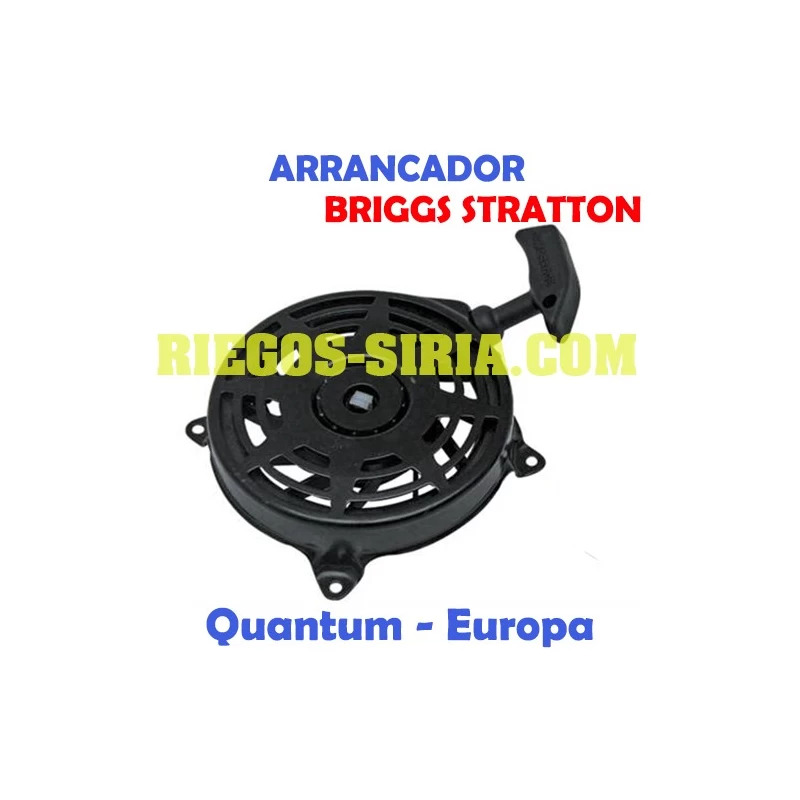 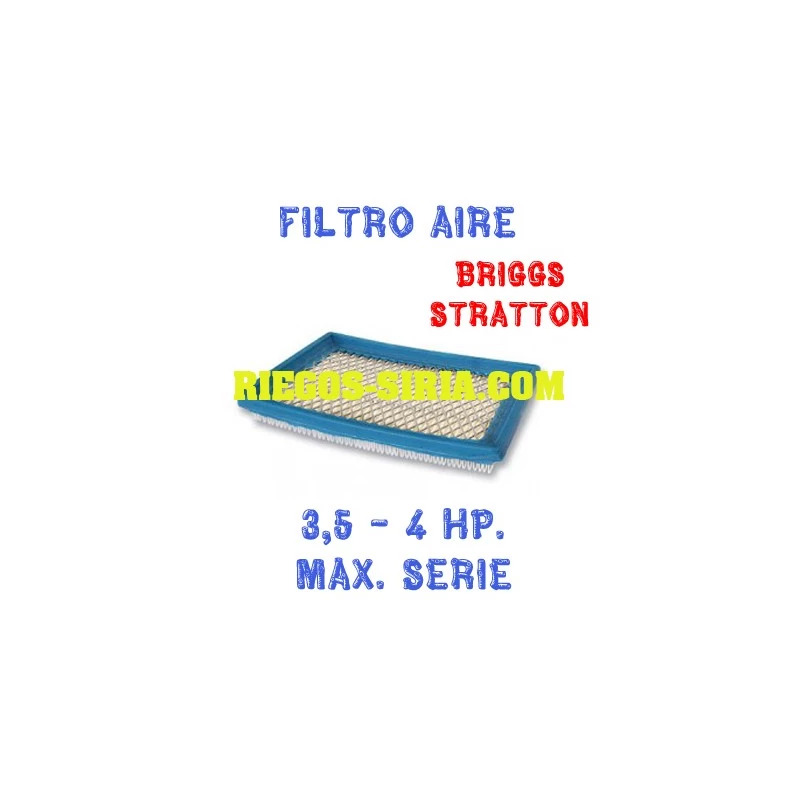 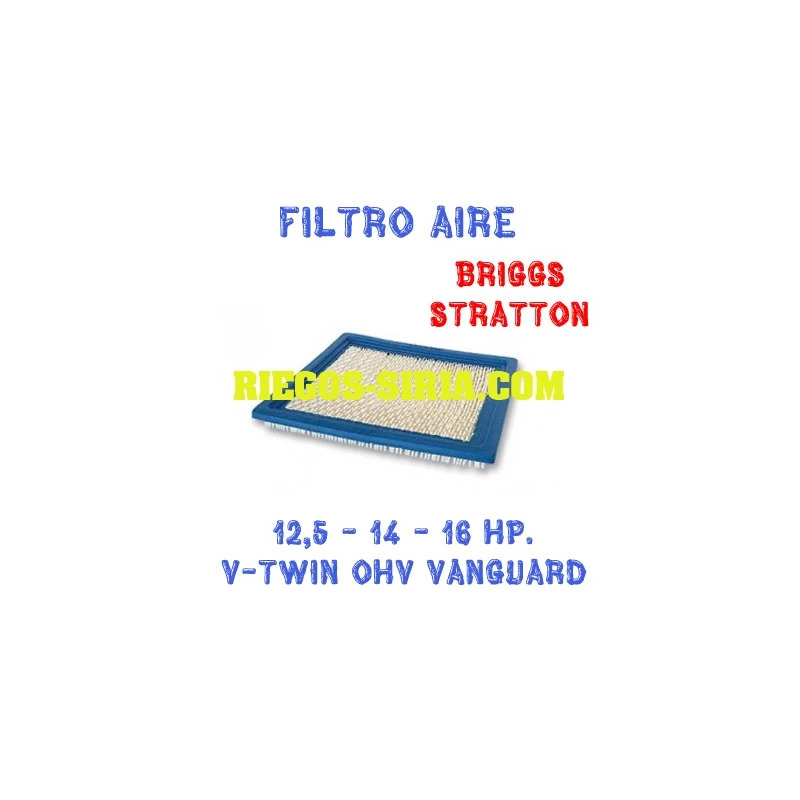 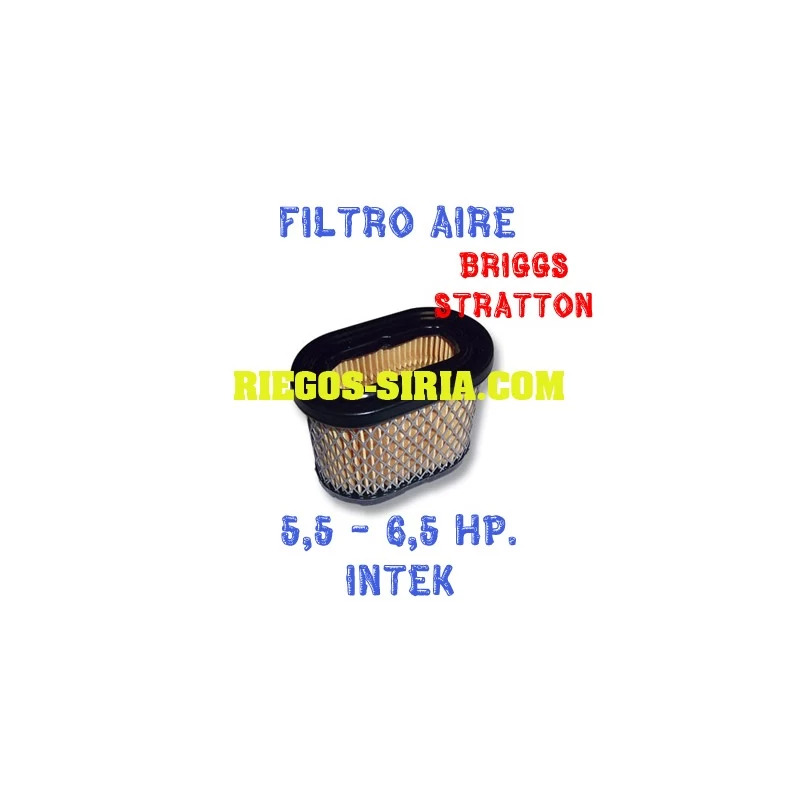 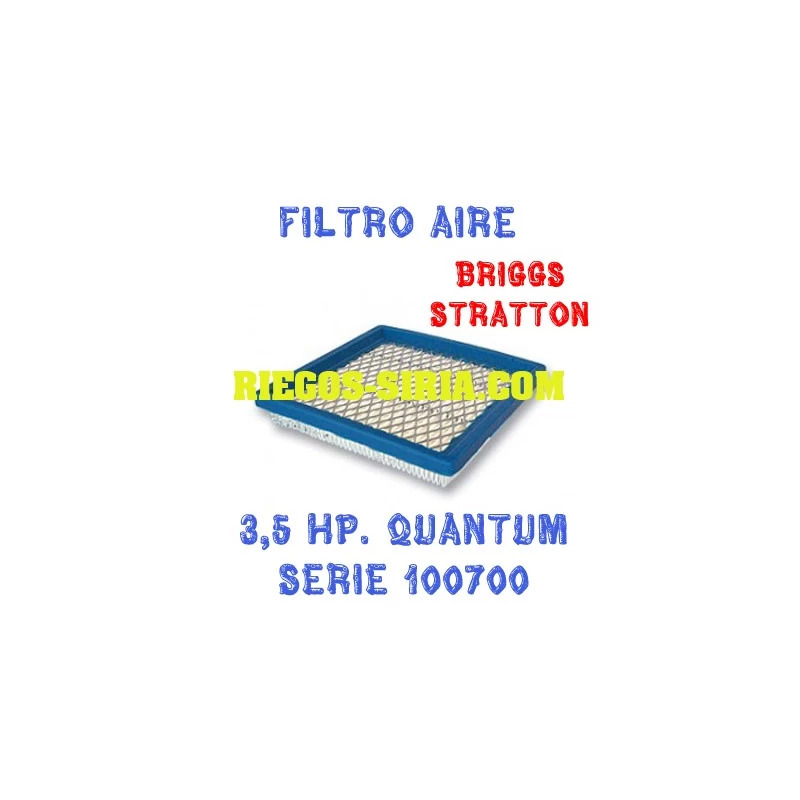 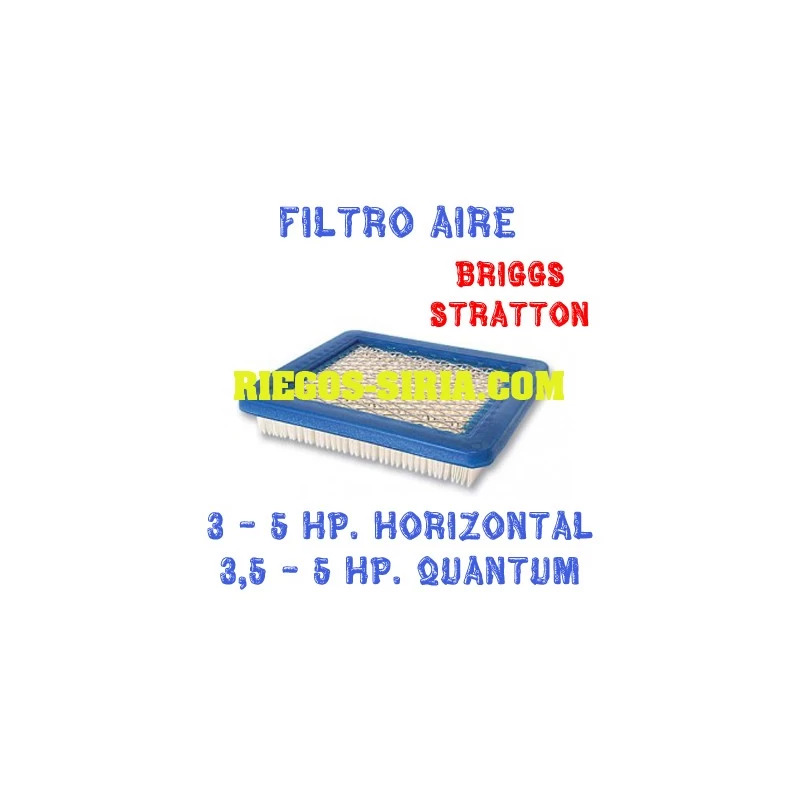 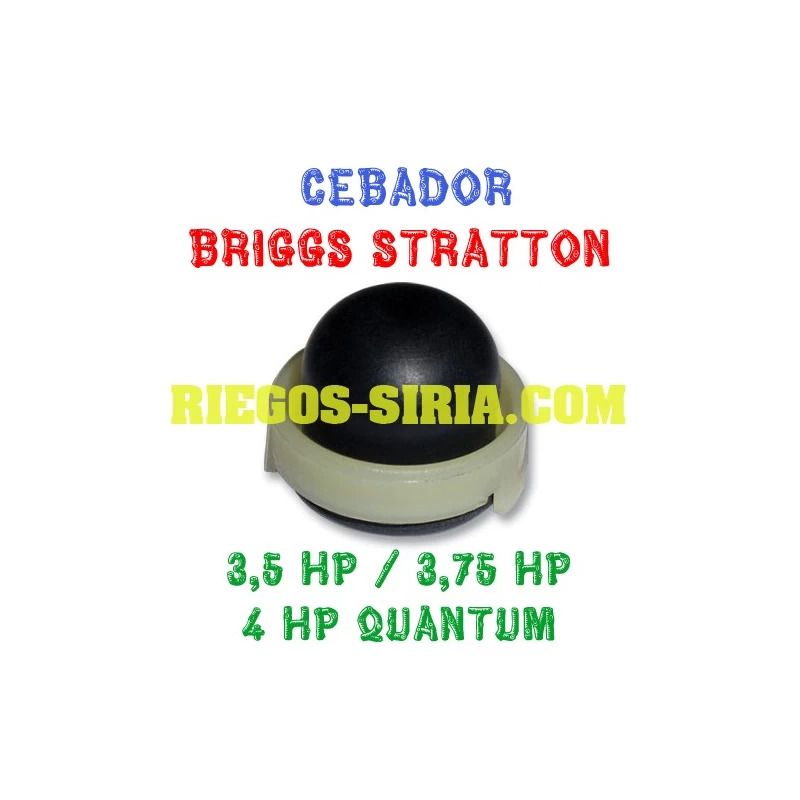 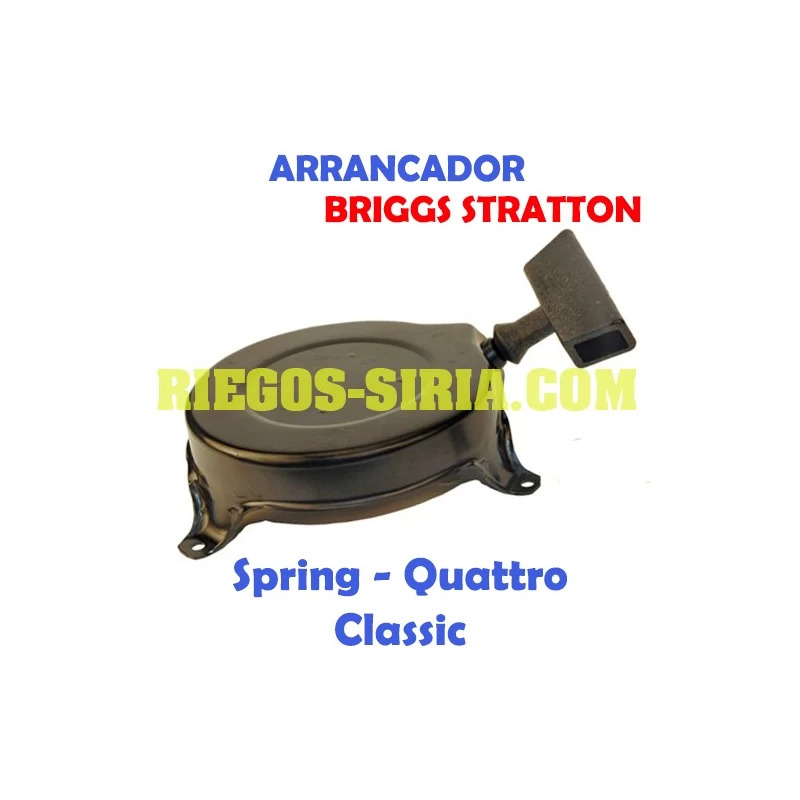 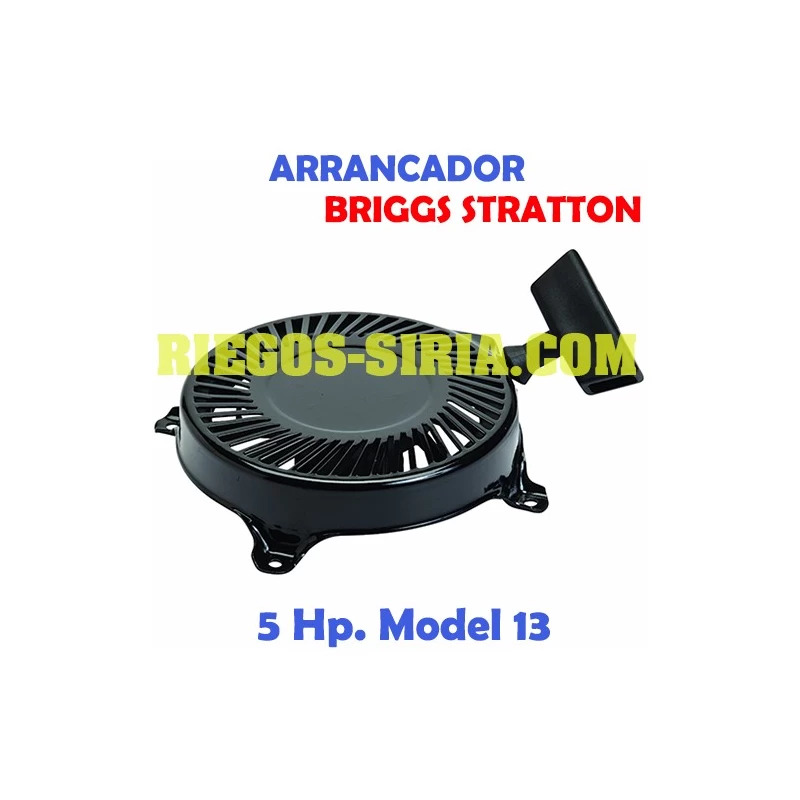 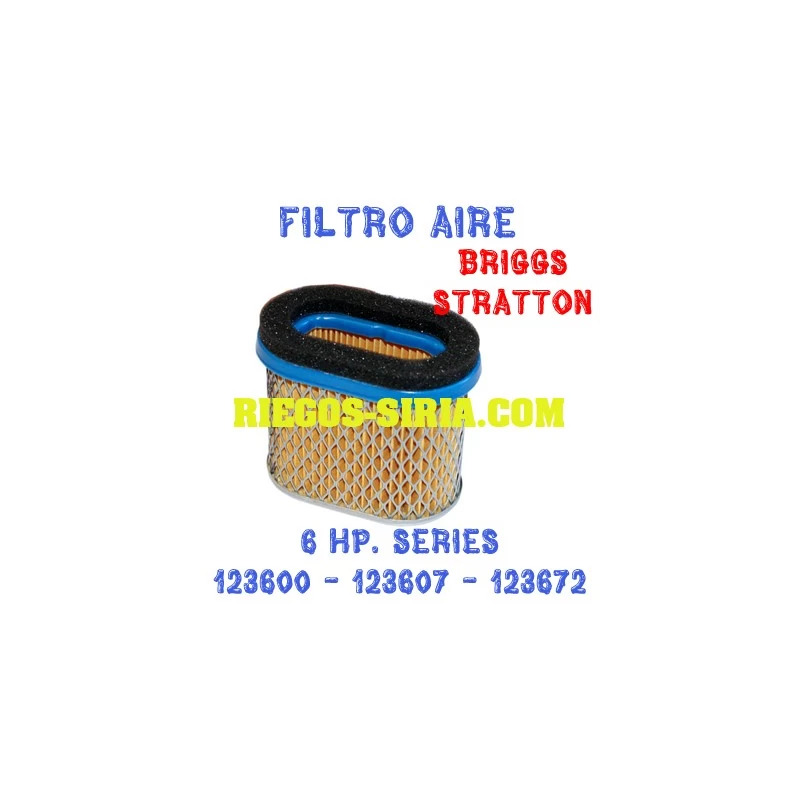 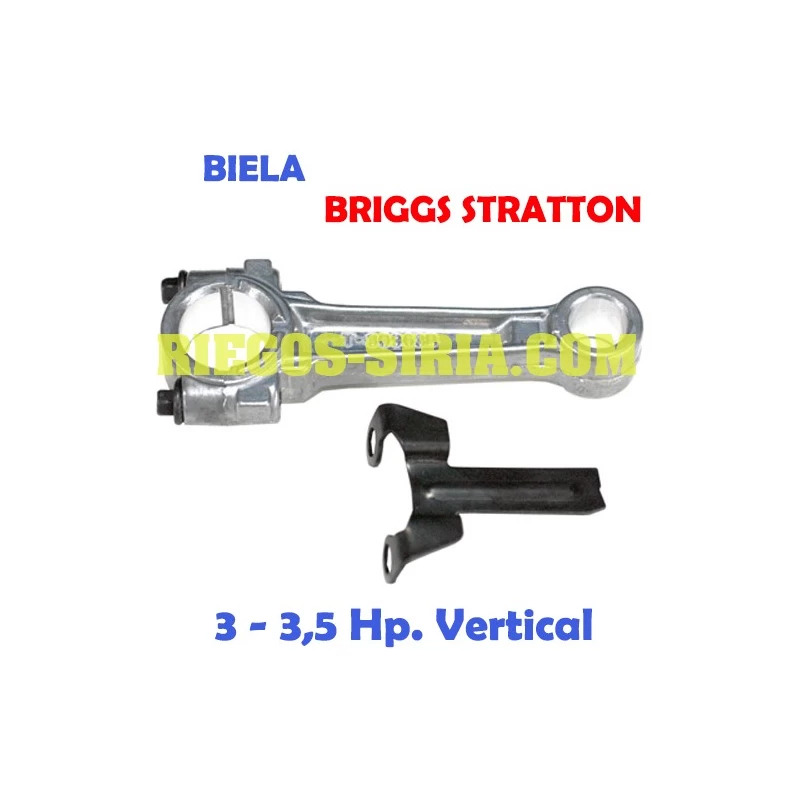 * Briggs Stratton 8 Hp. 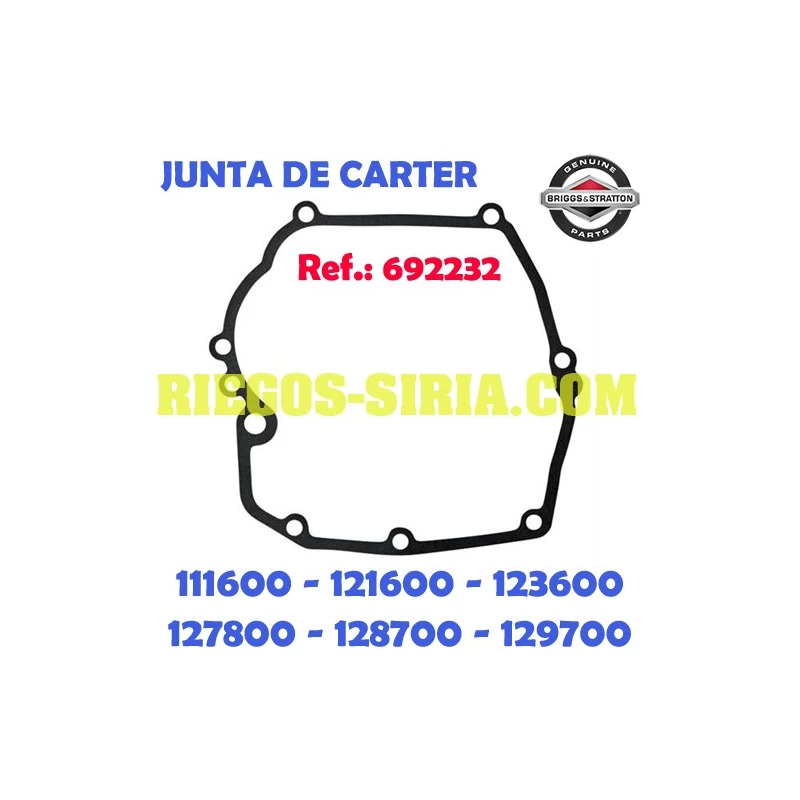 Series 170000, 190400, 190700 y 191700.